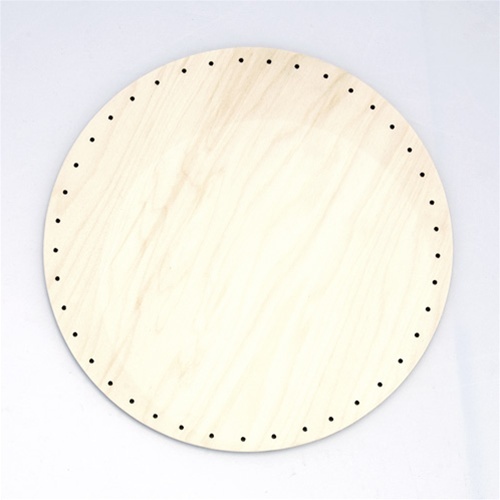 Basket Base - Round 12"
Basket bases are used for weaving simple baskets. Great for beginners and kids. Holes are drilled around the perimeter for inserting the stakes. Drilled for our #3 1/2 round reed. We carry the bases in round, ovals, squares and rectangles. Available in 9 sizes.